This page follows on from Why I Use AWS and should help you create an Amazon Web Services (AWS) account and complete certain AWS administrative tasks before you install Sendy (and Virtualmin). The page also points you to some helpful AWS documentation that explains how various AWS services work. You will need your mobile phone and credit card handy to create an AWS account. The phone is used as part of AWS’s security procedure. You will receive an automated call with a PIN to use. The credit card is required because, even though AWS offers FREE 12-month server and storage*, you may use other services or breach the FREE service limits. You will also need a contact email address. I have found it helpful to use an email account that is dedicated just to AWS. This useful 4-minute AWS video shows how to create an AWS account. The whole procedure is documented here on the AWS site. You can use the same email address for both the first registration page and the Login Credentials page. Make sure to select Personal Account on the Contact Information page if you are not a corporate customer. I recommend you select Basic on the Support Plan page, too. Basic support is limited to AWS’s community discussion boards but is FREE. In my experience, there is no need to pay for higher levels of AWS support for a Sendy installation. Sendy support is offered on the Sendy website and should cover just about all the AWS issues that you are likely to face. Once you have created your AWS account, you should receive a Welcome email, an email about Basic support, and an email confirming your account is ready. These emails should appear within 24 hours, if not much sooner. If the emails do not arrive, read this AWS help page for your next step. Make a note of the email address and password you used to create the AWS account. You will need these details to get started with my Installing Sendy (and Virtualmin) on AWS guide. I recommend you complete a handful of administrative AWS tasks before you follow my Installing Sendy (and Virtualmin) on AWS guide. The taks involve selecting your billing currency and establishing some settings for account access. Set the Payment Currency to your local currency. Tick the Activate IAM Access box. 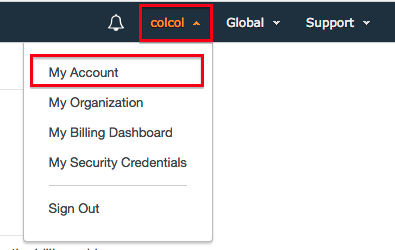 The Account Alias should be memorable and has to be unique within the entire AWS system. The name of your website should be a suitable choice. (The Account Alias is used when signing in to AWS through an IAM user. 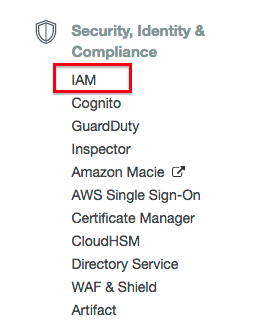 See step 32 within Creating IAM Users Within AWS). If need be, use the copy icon to bookmark the sign-in URL. AWS provides you with extensive documentation about all of its services. 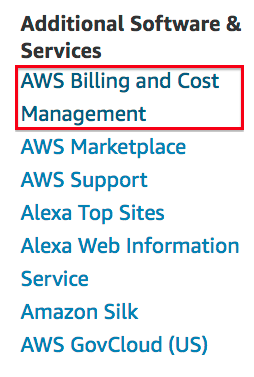 Click here for the full AWS documentation menu. My Creating IAM Users For AWS instructions explain how to create an IAM 'full administration' user and an IAM 'full tech' user. 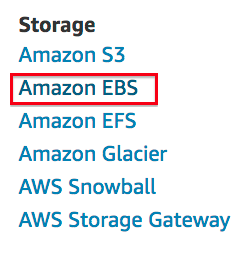 When you have the time, I suggest reading through the documentation on AWS EC2 (server), AWS EBS (storage), AWS SES (email sending) and AWS SNS (email notifications). You can find links to the relevant documentation by clicking here. 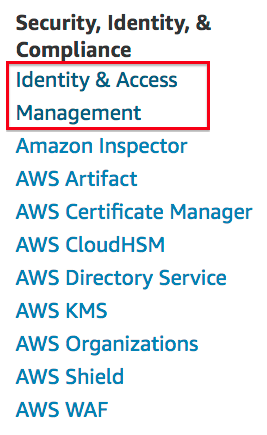 Do not worry if all of this AWS documentation appears overwhelming at first — it is! What I did was concentrate first on building my mailing list with WordPress and Sendy, and then I read all the AWS information bit by bit. 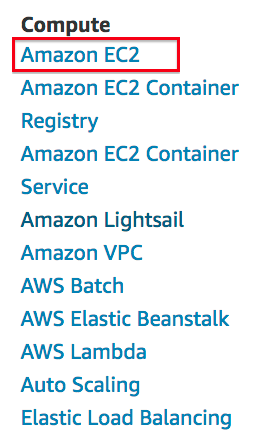 I admit, everything about AWS takes some time to absorb. But it soon starts to make sense — trust me! I mean, If I — a small-time blogger with no special web-skills — can do this, then I am convinced you can manage AWS, too! Now I Spend Only About $3 Per Campaign! It is definitely worth considering Sendy. I currently have a list of 24,560 subscribers, and if I want to send a campaign to that list, I might end up spending $250 per campaign in MailChimp. But now I spend only about $3 per campaign, which allows me to send more than five campaigns per month and saves me more than $1,200 per month.